Appeared in 10 events, earning six top-10 finishes ... Tallied a 71 (E) in the third round of the Gopher Invitational ... Earned a share of third place carding a 209 (-4) at the Puerto Rico Classic, marking his second career top-5 finish ... Finished third round at the Southern Highlands Collegiate with three birdies on the front nine, tying for 28th at 219 (+3) ... Tied for sixth at the Lonestar Invitational carding a 214 (-2) ... Posted an 18-hole career low 67 in the second round of The Goodwin ... OU’s top-finisher at the ASU Thunderbird Invitational, setting a career low 54-hole of 204 (-9) ... Made the Big 12 All-Tournament Team tying for seventh overall at 286 (+6)... 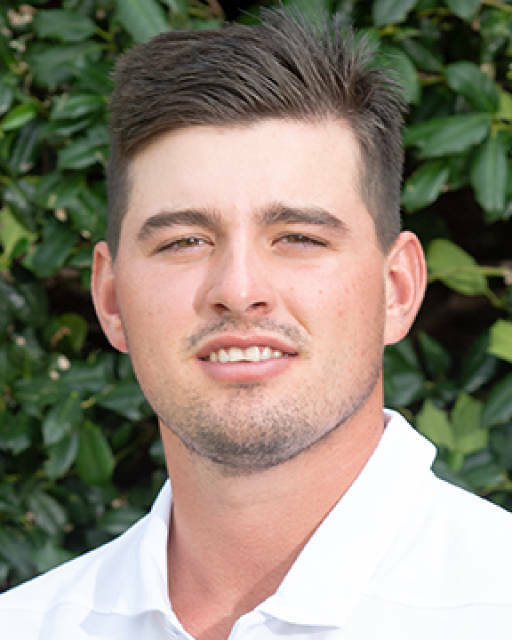 Finished third at The NCAA Norman Regional shooting his fifth 67 on the season and recording a 54-hole score of 208 (-8) ... Division I PING All-America honorable mention selection ... All-Region pick by the GCAA.